Get Choritrohin By Sarat Chandra Chattopadhyay PDF Book. 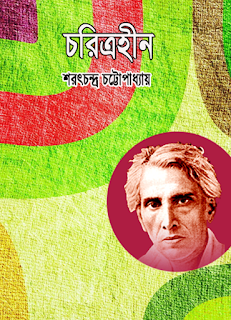 Download Choritrohin By Sarat Chandra Chattopadhyay Bangla Book free. 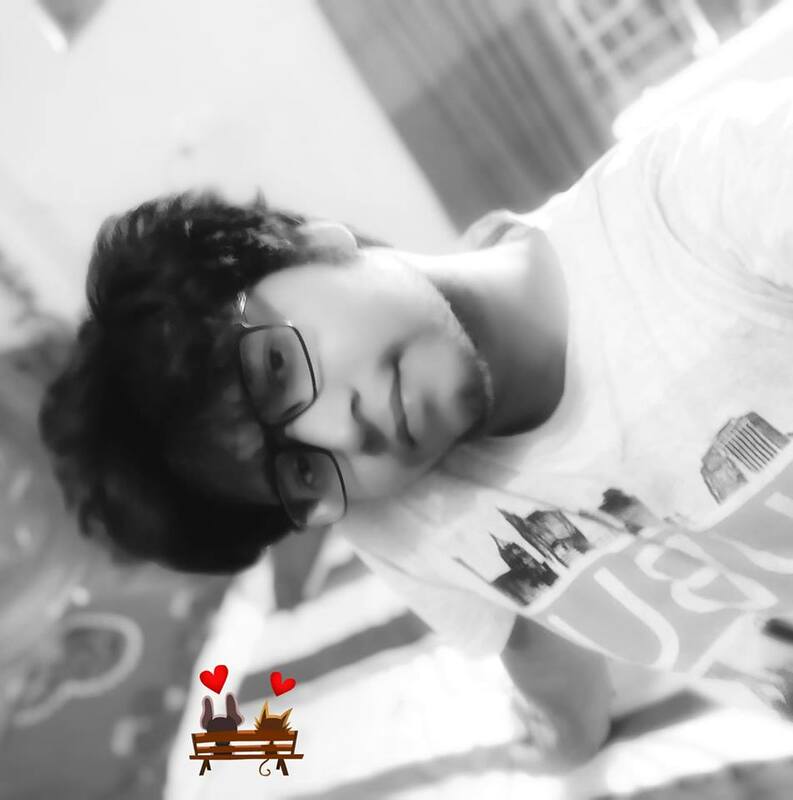 Charitraheen by Sarat Chandra Chattopadhyay is one of the most famous novels written by the versatile Bengali author almost a hundred years ago... The background of the novel is set in Bengali society of the early 1900s. The story has four main Bengali women characters–two major, Savitri and Kiranmayi, and two minor, Surbala and Sarojini. The former two are accused of being charitraheen (characterless). It is most interesting that all four characters are totally different and have different images in the society. To download Choritrohin By Sarat Chandra Chattopadhyay Bangla PDF Book, simply Click Here!